On behalf of the Nordic Council of Ministers, Nordicom and the Swedish Media Council have edited a new anthology on the timely topic of youth and news. 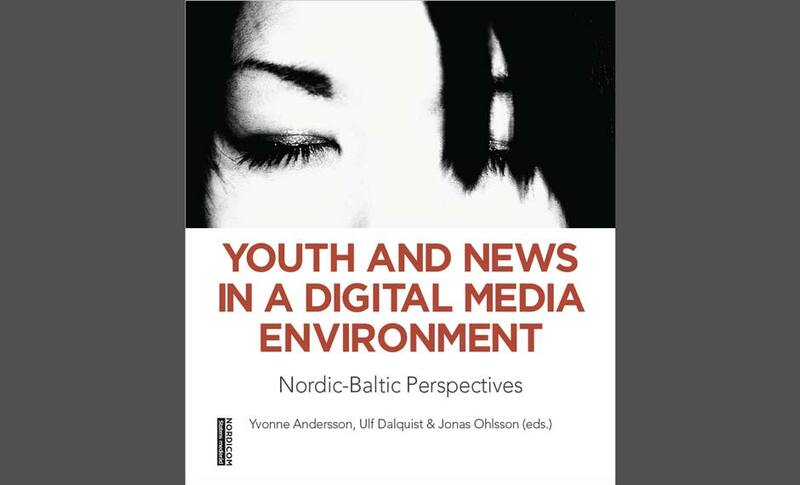 The anthology, which includes contributions from a wide variety of authors in the Nordic and the Baltics, presents three major themes: first, how children and youth produce news and societal information, second, how media companies produce news and societal information directed towards children and youth, and third, how children and youth define, use and interpret news. One chapter is about the Citizen Science initiative ”The News Evaluator” and is written by Fredrik Brounéus, VA ( Public & Science), and Thomas Nygren, associate professor, Uppsala University. The new anthology will be presented at this symposium. The symposium will also be live-streamed via www.nordicom.gu.se.